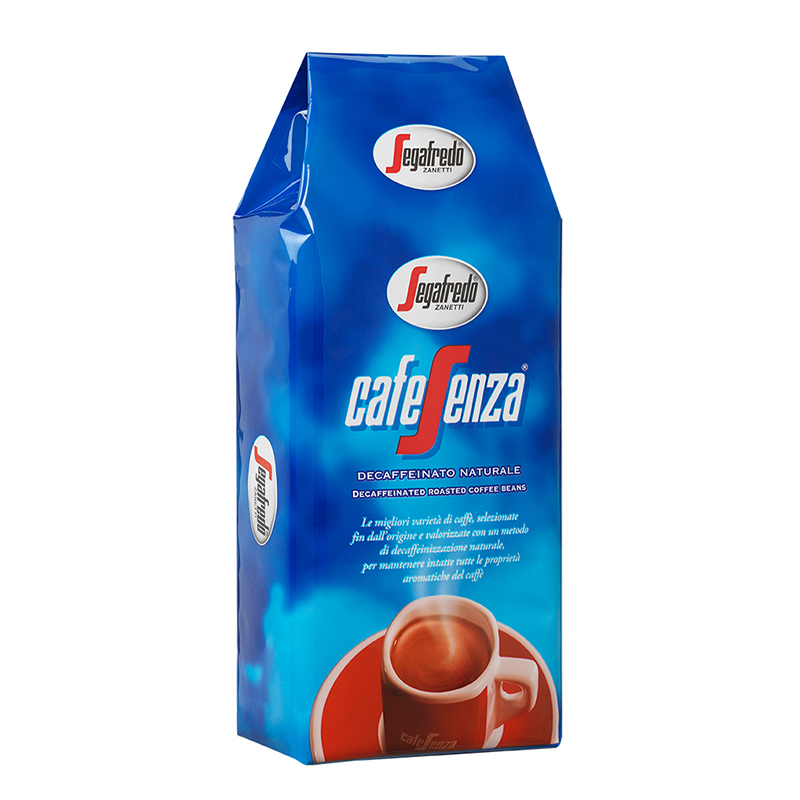 High quality blend of coffee, decaffeinated in a totally natural way, which ensures efficient extraction of caffeine, keeping the full and creamy taste of coffee unaltered. Ideal for those who do not want to consume caffeine yet do not give up the flavour of coffee. Available in beans and in handy, single-dose bags of 7g.